If you ever find yourself with a free afternoon or evening, you should check out and support these local businesses!! 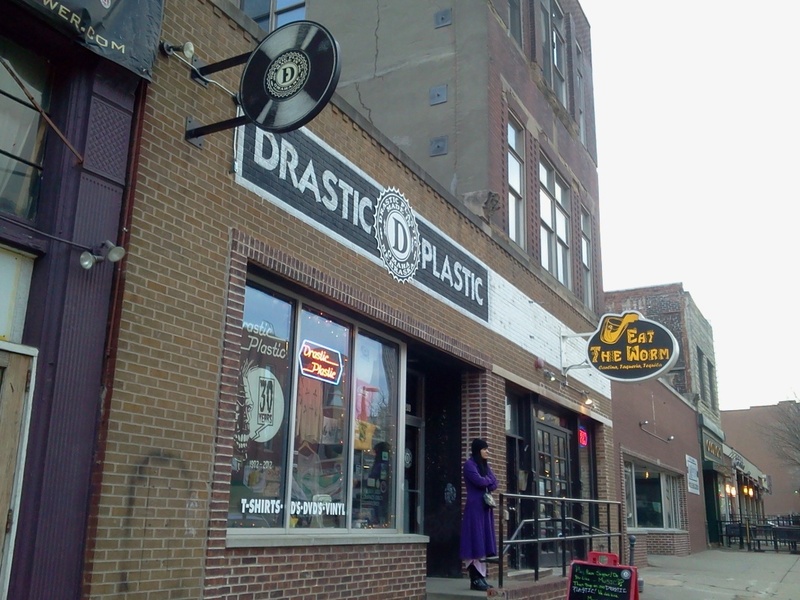 Located on Howard St down in the Old Market, Drastic Plastic is a music/clothes shop. Great fun for a look around, Drastic Plastic has a wide selection of t-shirts, music related gifts, and records. I love perusing the stacks and the prices on vinyl are normally a bit cheaper than Homer’s (the selection is not as vast, though). If you enjoy Drastic Plastic, check out Saddle Creek Records on 14th St (next to Film Streams and The Slow Down)! Where can I even begin with Ted and Wally’s?! 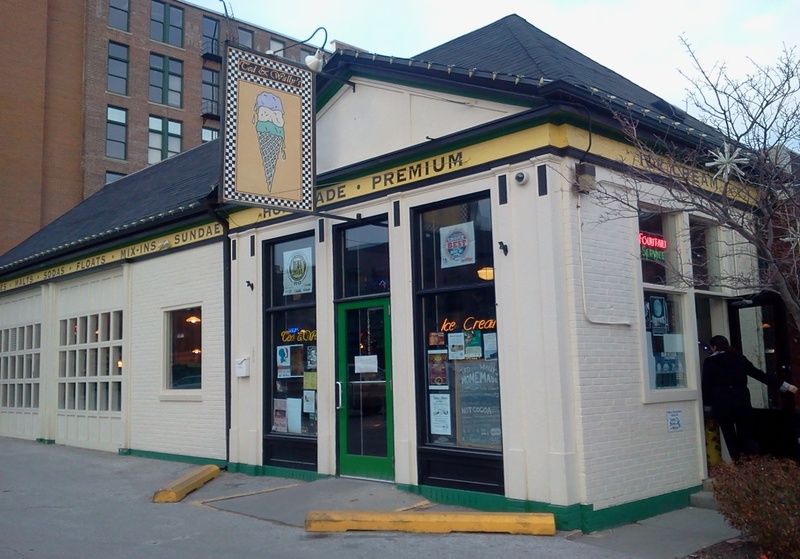 Over 600 beautifully crafted and unique flavors, Ted and Wally’s is a family owned ice cream parlor that has been a part of the Old Market family for over 25 years. My favorite flavor is Cake Mix, what’s yours? 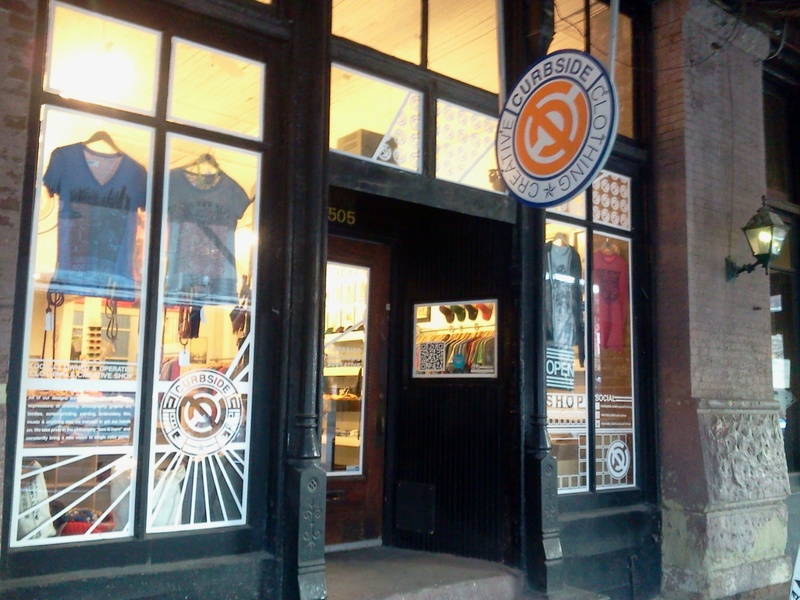 Curbside Clothing is a clothing store located on 11th St in the Old Market. The designs and prints of the t-shirts, tank tops, dresses, sweaters (and more!) are inspired by travels and cultural immersion. My favorite item I have from this store a shirt featuring a 2012 summer time Omaha skyline. 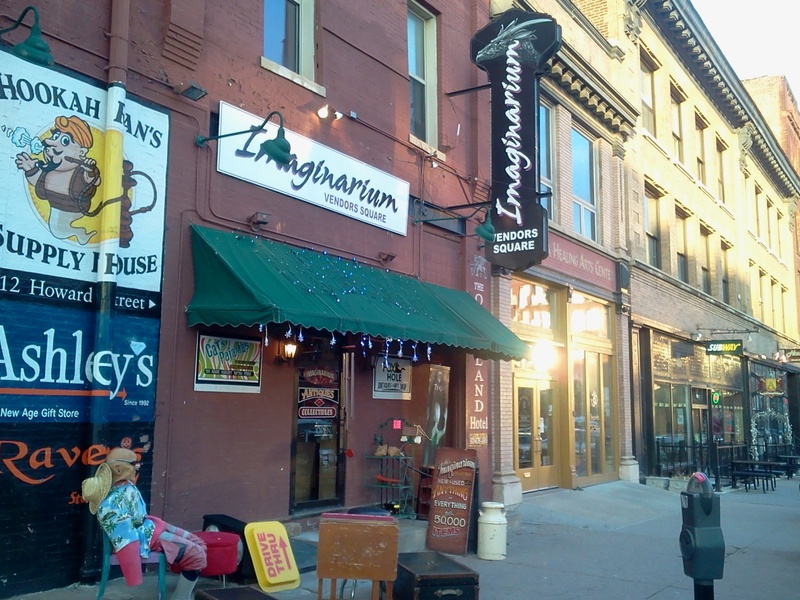 A superb place for a look around, the Imaginarium, located on 13th St in the Old Market, is a maze of antiques and old treasures. A great spot for finding quirky gifts, nostalgic gems, and vintage clothing, the Imaginarium is a good time! Marrakech, located on California and 33rd St, is one of my favorite all time local Omaha restaurants (of all time). Marrakech is a Moroccan restaurant that features both Moroccan and Mediterranean cuisine. 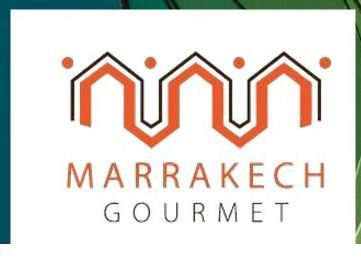 Friendly staff and great food, Marrakech is a must visit if you feel like broadening your taste bud horizons. My “usual” is hot mint tea and Red Curry Chicken.